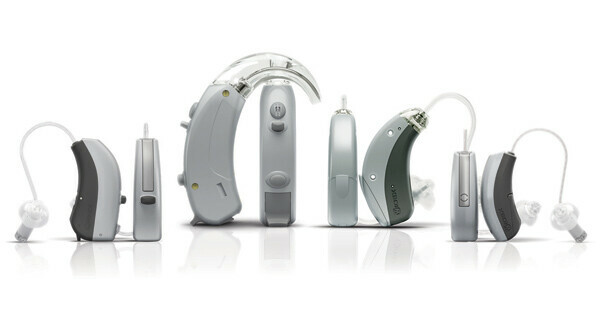 At The Hearing Group, we strive to provide our customers with the best equipment to optimize their hearing experience. When you come in, ask about our Widex hearing aids, which represent the culmination of the latest science and innovative designs for ergonomic comfort. 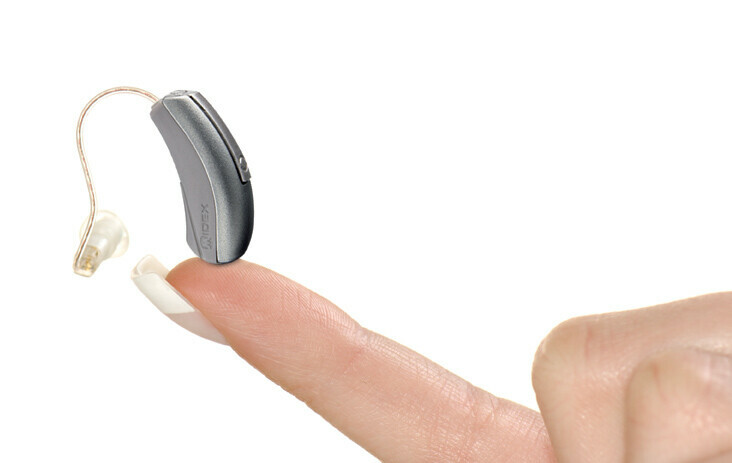 The world’s first smart hearing aid, the Widex Evoke is very well named. Evoke automatically adjusts your hearing level based on your needs and environment. No matter how quiet or disruptive your surroundings are, the Evoke will map what you are hearing and adapt accordingly with the Fluid Sound Analyzer. You can also make adjustments yourself with the interactive app. Simply choose your preferred sound profile from the SoundSense Learn feature. These changes will be applied to every environment you encounter, the better to simulate the smoothness of natural hearing. 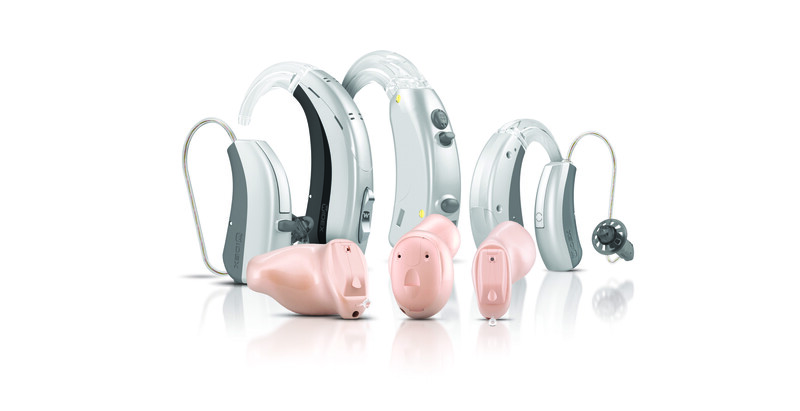 Available in several different models, Widex Beyond hearing aids includes InterEar (IE) features which replicate a sound quality equivalent to the natural hearing process. 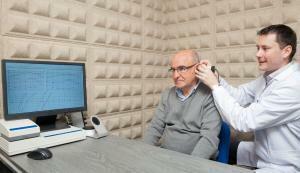 The latest audiology advances allow Beyond models to wirelessly connect to iPhone, as well as most other smartphone models. Your new 2.4GHz of direct connectivity and audio streaming is fully adjustable and controllable via an intuitive personalized app. Adjust the settings to suit your hearing preferences and enjoy constant streaming to your personal smart devices. Call The Hearing Group in West Orange, New Jersey, today at (973) 542-4031 to set up an appointment. We want to help you have the best hearing experience possible.